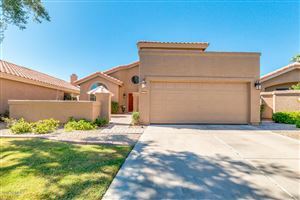 Search North Scottsdale Homes for Sale. North Scottsdale comprises of many distinct communities and zip codes. You can search communities independently or combined on this page. DC Ranch Grayhawk Boulders Desert Highlands McDowell Mountain Ranch Terravita Troon Whisper Rock and others.